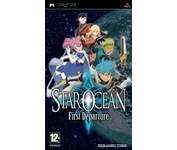 The initial entry in Square Enix's series of sci-fi RPGs officially comes to North America for the first time in Star Ocean: First Departure. The story follows a group of human space travelers as they land on the planet Roak and join forces with a group of local heroes in order to prevent a galactic war. 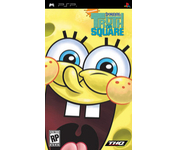 In SpongeBob's Truth or Square, players must journey through memorable SpongeBob locations to find the missing Krabby Patty formula in time for the Krusty Krab’s Eleventy Seventh Anniversary. 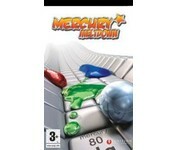 From the Jellyfish Fields to downtown Bikini Bottom, players run, jump, spin and hammer their way through 10 challenging levels.